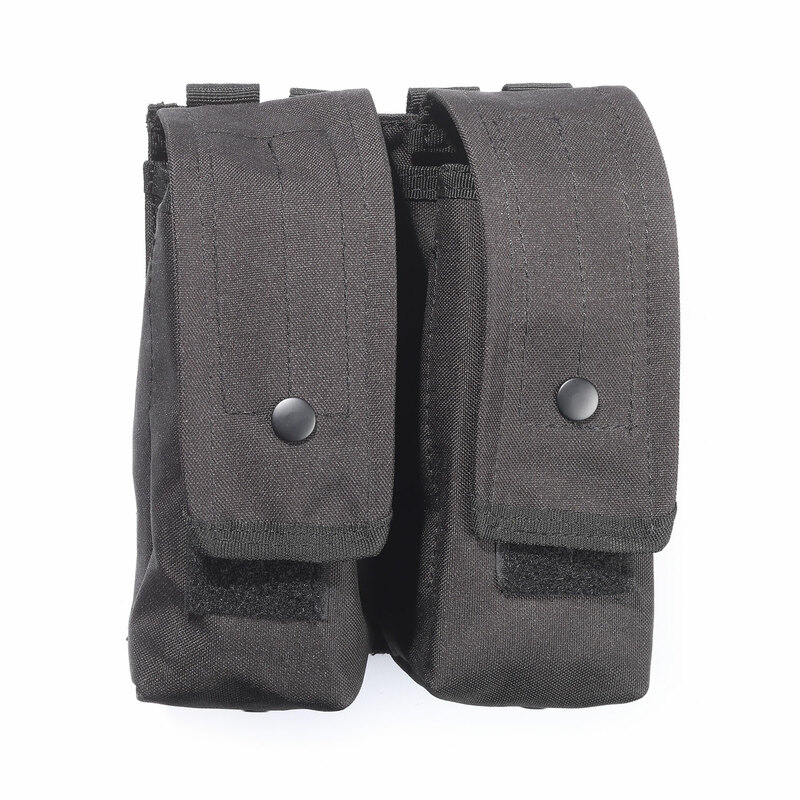 5ive Star Gear’s AKDP-5S AK47 Double Mag Pouch securely carries up to four 30-round AK-47 magazines. Hook-and-loop full flap cover includes a quick open assist pull tab. Allows modular attachment by reinforced universal straps to vests, packs, range bags, or other equipment.